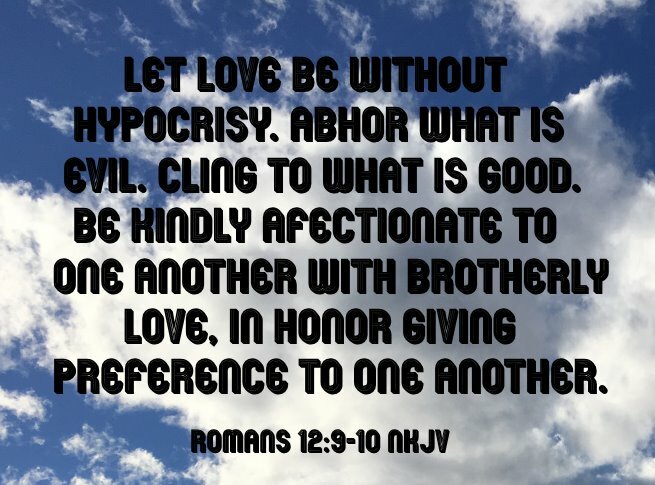 Let love be without hypocrisy. Abhor what is evil. Cling to what is good. Be kindly affectionate to one another with brotherly love, in honor giving preference to one another (Romans 12:9-10 NKJV). Jesus said unto him, Thou shalt love the Lord thy God with all thy heart, and with all thy soul, and with all thy mind. This is the first and great commandment. 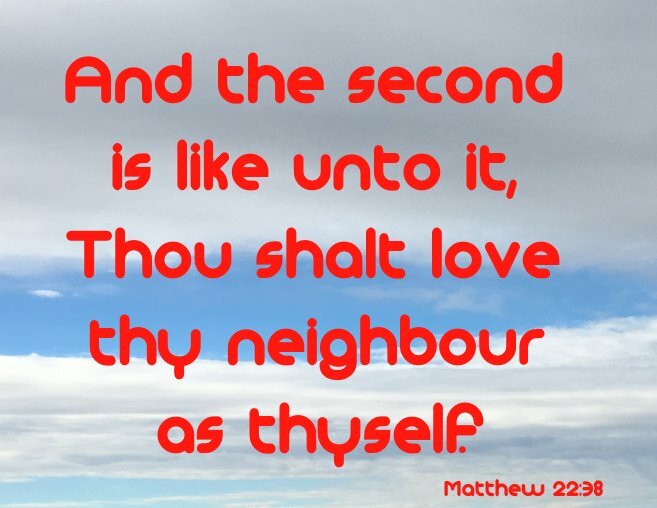 And the second is like unto it, Thou shalt love thy neighbour as thyself. On these two commandments hang all the law and the prophets (Matthew 22:37-39). If you love me, you will keep my commandments (John 14:15 ESV). When the Son of Man comes in his glory, and all the angels with him, then he will sit on his glorious throne. Before him will be gathered all the nations, and he will separate people one from another as a shepherd separates the sheep from the goats. And he will place the sheep on his right, but the goats on the left (Matthew 25:31-33 ESV). Ethnos (eth'-nos) (G1484); probably from G1486; a race (as of the same habit), i.e. a tribe; specially, a foreign (non-Jewish) one (usually, by implication, pagan):—Gentile, heathen, nation, people. The easy question to ask then is: "Why is there so much hatred around the world, in our own countries, in our own cities, in our own neighborhoods? I live in a great country, Canada, but we are as prejudiced as any other nation around the world. You probably say the exact same thing. The primary problem is the devil and his demonic minions. They have prowled and continue to prowl this earth like a roaring lion seeking people to devour (1 Peter 5:8). If we hate our neighbor, we fall into his snare. 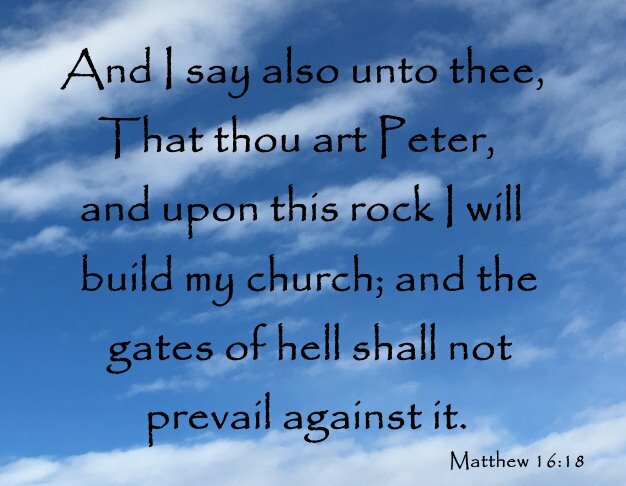 And I say also unto thee, That thou art Peter, and upon this rock I will build my church; and the gates of hell shall not prevail against it (Matthew 16:18). In meekness instructing those that oppose themselves; if God peradventure will give them repentance to the acknowledging of the truth; And that they may recover themselves out of the snare of the devil, who are taken captive by him at his will (2 Timothy 2:25-26). Our opening text, Romans 12:9-10 NKJV, was written to the saints of the church in Rome. These were people who had obeyed Acts 2:38, i.e. people who were saved through the born again experience. So obviously, just because one is saved doesn't mean that he/she doesn't need to hear preaching about brotherly love. Anypókritos, an-oo-pok'-ree-tos (G505); from G1 (as a negative particle) and a presumed derivative of G5271; undissembled, i.e. sincere:—without dissimulation (hypocrisy), unfeigned. 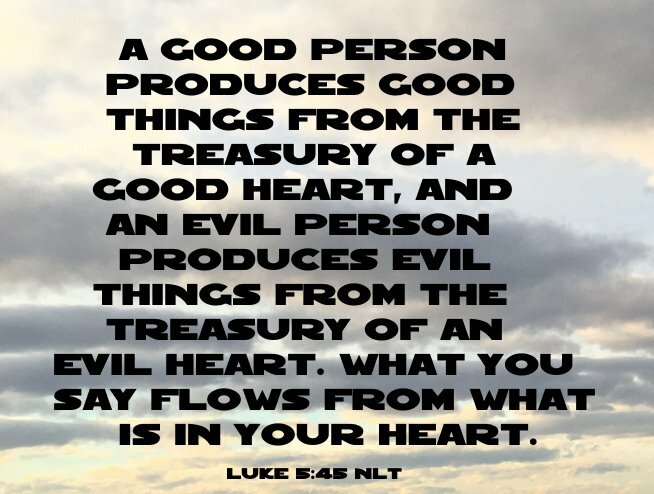 A good person produces good things from the treasury of a good heart, and an evil person produces evil things from the treasury of an evil heart. What you say flows from what is in your heart (Luke 6:45 NLT). 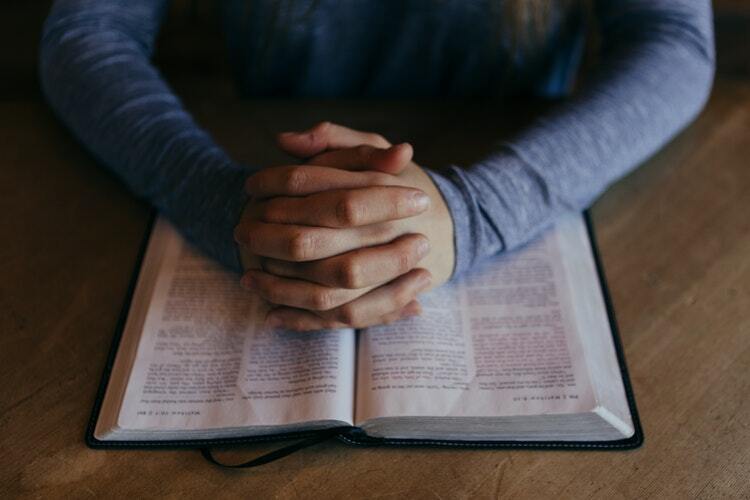 The page, Taming Your Tongue, offers a prayer for those of us who need God's help to control what flows from our hearts through our mouths. I personally use that prayer almost every day. And one final piece of advice that my pastor preaches; "if you don't have anything good to say, don't say anything at all". By pureness, by knowledge, by long suffering, by kindness, by the Holy Ghost, by love unfeigned (2 Corinthians 6:6). 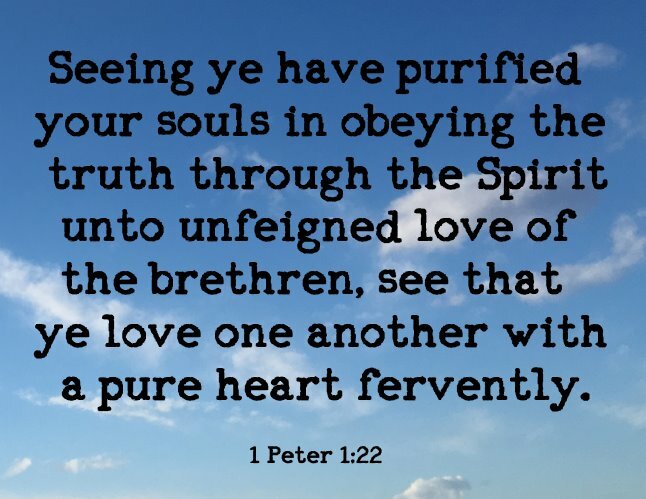 Seeing ye have purified your souls in obeying the truth through the Spirit unto unfeigned love of the brethren, see that ye love one another with a pure heart fervently (1 Peter 1:22). Kindly affectioned in the Greek is Philóstorgos, fil-os'-tor-gos (G5387); from G5384 and στοργή storgḗ (cherishing one's kindred, especially parents or children); fond of natural relatives, i.e. fraternal towards fellow Christian:—kindly affectioned. These words add significantly to the meaning of brotherly love. It is the kind of love that most people have for our parents and our siblings. For one moment, we just need to think of the love we have for our mothers! This is the kind of love we need to have for our brothers and sisters in the Lord. Philadelphía, fil-ad-el-fee'-ah (G5360); from G5361; fraternal affection:—brotherly love (kindness), love of the brethren. Then one said unto him, Behold, thy mother and thy brethren stand without, desiring to speak with thee. But he answered and said unto him that told him, Who is my mother? and who are my brethren? And he stretched forth his hand toward his disciples, and said, Behold my mother and my brethren! 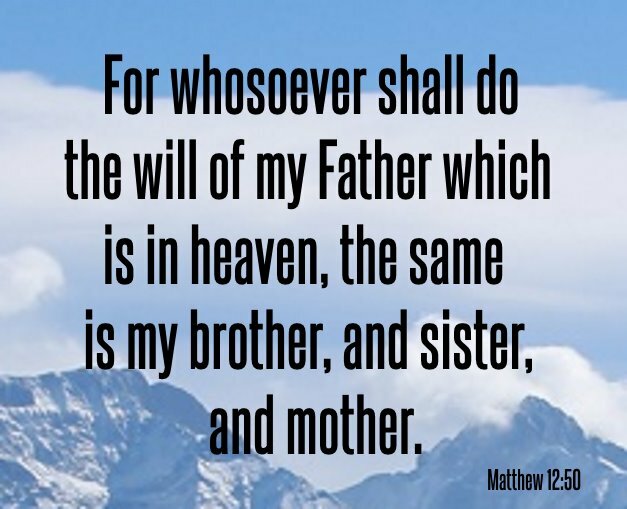 For whosoever shall do the will of my Father which is in heaven, the same is my brother, and sister, and mother (Matthew 12:47-50). Therefore circumcise the foreskin of your heart, and be stiff-necked no longer. For the Lord your God is God of gods and Lord of lords, the great God, mighty and awesome, who shows no partiality nor takes a bribe (Deuteronomy 10:16-17 NKJV). Then Peter opened his mouth and said: “In truth I perceive that God shows no partiality. But in every nation whoever fears Him and works righteousness is accepted by Him (Acts 10:34-35 NKJV). But from those who seemed to be something—whatever they were, it makes no difference to me; God shows personal favoritism to no man—for those who seemed to be something added nothing to me (Galatians 4:6 NKJV). And if you call on the Father, who without partiality judges according to each one’s work, conduct yourselves throughout the time of your stay here in fear; knowing that you were not redeemed with corruptible things, like silver or gold, from your aimless conduct received by tradition from your fathers, but with the precious blood of Christ, as of a lamb without blemish and without spot (1 Peter 1:17-19 NKJV). It does not matter what nation that we are from, as long as we are in His will, we are His mother, brother or sister. 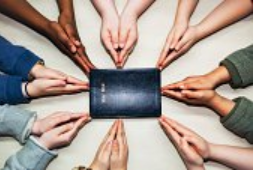 He demonstrates that clearly when He fills all of us, around the world, with the Holy Ghost. 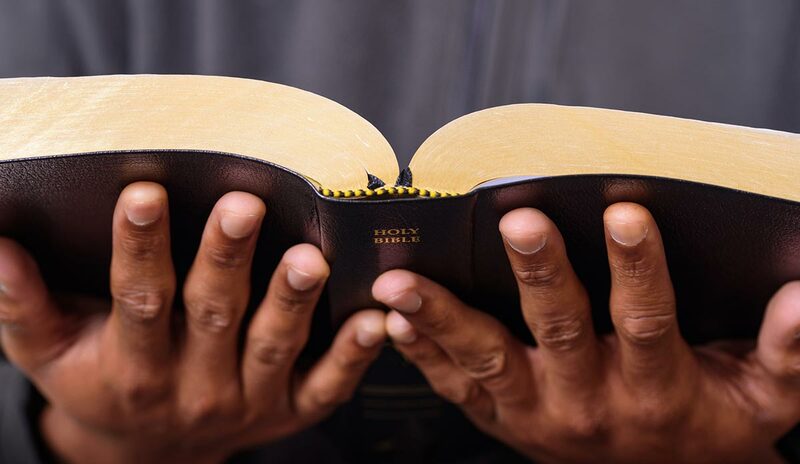 So if God shows no partiality in His love for us, why would we as children of God show partiality when it comes to loving our brother or sister in the Lord? So Peter opened his mouth and said: “Truly I understand that God shows no partiality, but in every nation anyone who fears him and does what is right is acceptable to him (Acts 10:34-35 ESV). While Peter was still saying these things, the Holy Spirit fell on all who heard the word. And the believers from among the circumcised who had come with Peter were amazed, because the gift of the Holy Spirit was poured out even on the Gentiles. For they were hearing them speaking in tongues and extolling God (Acts 10:44-46 ESV). But concerning brotherly love you have no need that I should write to you, for you yourselves are taught by God to love one another (1 Thessalonians 4:9 NKJV). To godliness brotherly kindness, and to brotherly kindness love (2 Peter 1:7 NKJV). The following song, "Brotherly Love" by Keith Whitley, is secular but it gives a very clear message what brotherly love is between siblings. Let there be no doubt that Jesus expects the same from us in loving one another.